The Food Distribution Program is a federal program that provides USDA foods to low-income households residing in approved areas in Oklahoma. To be eligible to participate, the household must contain at least one person who is a member of a federally-recognized tribe. Eligible households are certified based upon income standards set by the federal government. Participating households must be recertified or receive a follow-up at least once every 12 months. 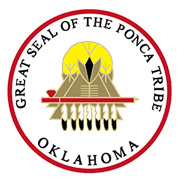 The area served by the Ponca Tribe Food Distribution Program includes the counties of Kay, Noble, Grant, Garfield, and portions of Payne and Logan counties. Truck Driver/Food Handler: Doug Eagle, Jr. 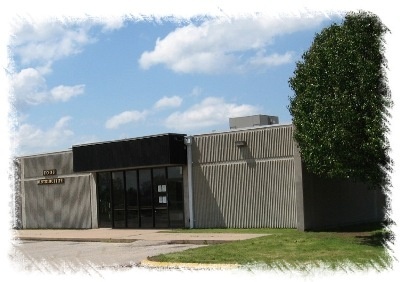 Provides USDA foods to eligible families with low income households that reside in the service area of Kay, Noble, Grant, Garfield, and portions of Payne and Logan counties. Tailgate sites are done the first 3 working days of each month. The last two days of each month will be reserved for inventory purposes.